Hi lovelies. This time I'm back with a super good news. So I had a project with Clozette Indonesia and Central Department Store for Hijab in Style contest. Central Department Store had a collaboration with designers for Eid Al-Fitr Collection. 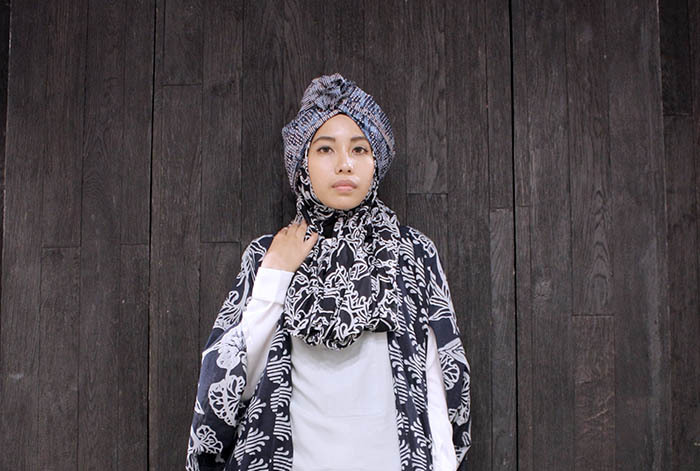 I had a chance to wear clothes designed by Nur Zahra for this Hijab in Style contest. She is definetely one of my favorite Indonesian designer. I really love each pieces of her collection. 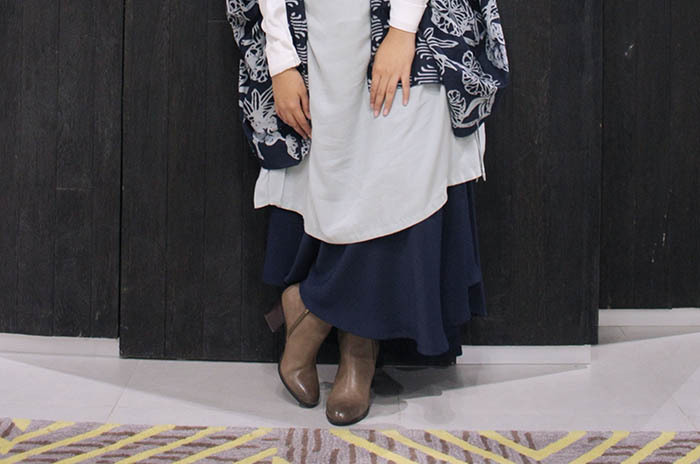 The ethnicity in her collection, the cutting, the pattern, the colors, the way Nur Zahra styling her collection by layering really suits my personal style. Hijab in Style contest is open for all Indonesian people with minimum age requirements 18 years old. Sign in as the member of Clozette Indonesia to get participated in Hijab in Style contest. The winner will be contacted through email by Clozette Indonesia team. Hijab in Style contest is closed for Clozette Indonesia and Central Dept. Store employees and families. Clozette Indonesia decision is absolute and inviolable. Easy eh? So what are you waiting for? Vote me and write comment about why the collection of Nur Zahra is the best to describe your personality. Just simply click the picture below to enter the contest and good luck (Don't forget you have to sign in first as member of Clozette ID). Harus bikin akun dulu ya yuli?